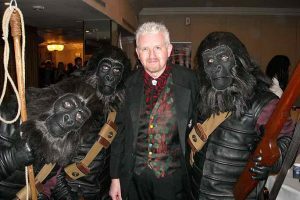 Another type of magic John is often asked to do, is Corporate events. 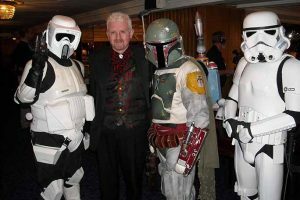 This can include, Trade Shows, Company Dinners or any event where it is important to impress the guests. 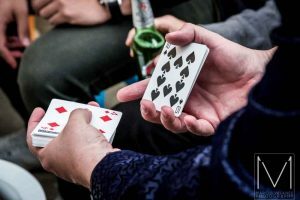 John usually performs mix & mingle magic for these type of events, which means he can perform at tables or to small groups of people, who might be standing for instance, near the bar area. 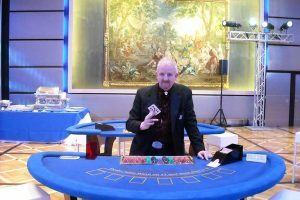 John's magic is varied, using many different items, such as Cards, Coins, Rope & mini illusions. This makes his performance much more pleasurable to watch. For more information, please contact John.